Mario Kostadinov was born in Vratsa in 1991. He graduated from the Math and Science school in his hometown back in 2010. After that, Mario went to Sofia University where he studied Economics and Business Administration and graduated in 2014. By that time, he was already working at our daughter company Astra Nova where he was providing training solutions on Good Clinical Practices for the pharmaceutical and clinical research industry. 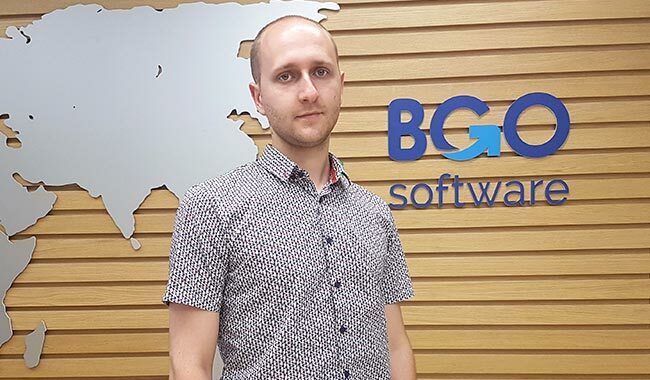 Currently, Mario is working as a Business Development Consultant at BGO Software. 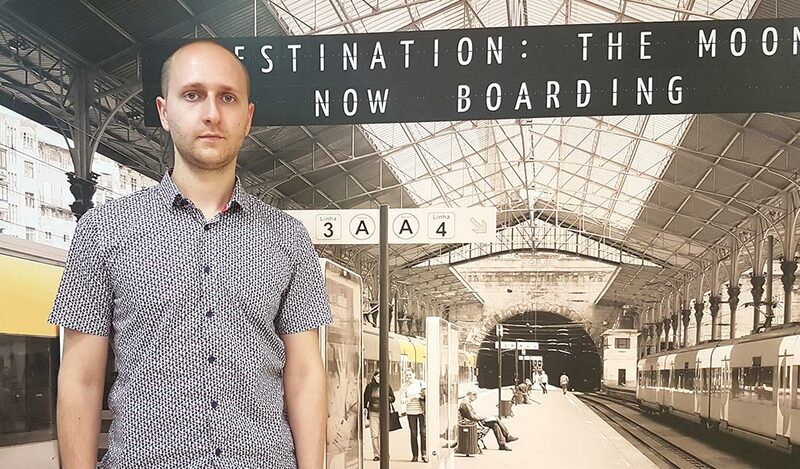 Mario manages our cloud support services and performs research on the needs, requirements and goals of target audiences and potential clients. He also transforms the results into successful sales and business development strategies. He has passion for communicating with people and right now he believes this is right career choice for him. 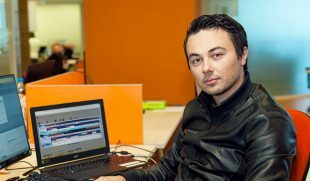 Mario is interested in a number of fields and professional aspects, including sales techniques development, business plan management and more. In his free time, Mario likes driving to unexplored destinations and enjoys catching up with friends. 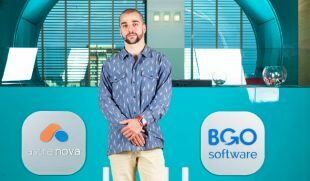 I have been working for the company for nearly 5 years now, and everything started when I got a chance to attend an interview with the CEO of the company – Ivan Lekushev. The biggest challenge is to find the right way to communicate with potential clients. As you know, human relations are very complicated. Each individual is unique and sometimes you cannot use the same business approach for different clients. Patience, persistence, and being able to adapt quickly to different situations. As a Business Development Consultant, tell us what it is like to be one. As a business development consultant, quite often I have to assess complex situations and recommend the best possible solutions within strict deadlines. It wouldn’t be a lie if I say that working in this field could be challenging at times, but when I see the accomplishments by the end of the day… Well then, I always get that feeling of reward. Hard work pays off. My favorite quote is (no quotes by Paulo Coelho if possible) “A man who conquers himself is greater than one who conquers a thousand men in battle”.